We are already used to the fact that children and adults are soDepend on the Internet and computer technologies, that they do not have enough time for something else. But this is not so. To date, needlework has become so popular that many are fond of cross stitching, beading and weaving with ribbons. But now on the Internet you can find so many quilling materials, although many have not even heard of it. Therefore, we will try to correct the situation and understand what it is. Quilling is a specific direction inNeedlework. 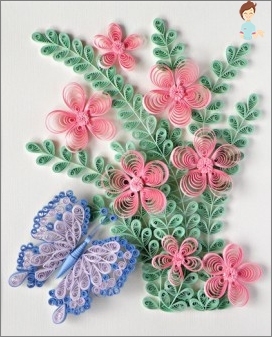 The essence of it is that with the help of special paper bands of different widths, you make quilling crafts. So the product made in this technique is a piece of paper. But this activity found itsFans that the variety of crafts is multiplying with amazing speed. So, in the quilling technique you can make a butterfly, a flower, a casket, and besides cards, vases and even accessories. 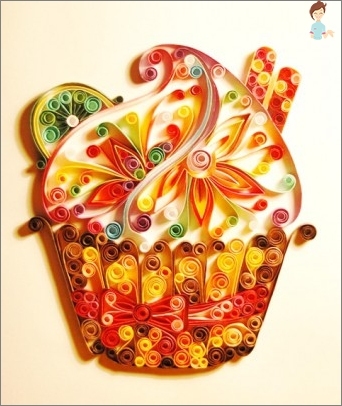 Now on the Internet you can find a lot of clear instructions on how to make quilling. 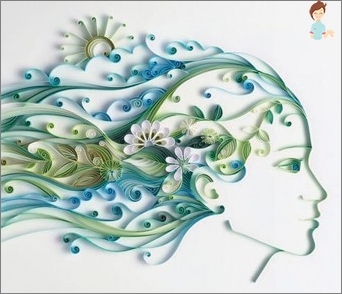 What can be done from quilling? 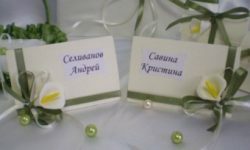 The main technologies for performing a variety ofDrawings - the same, they do not change, but here are the handicrafts that you can create from ordinary paper ribbons are increasingly replenished. 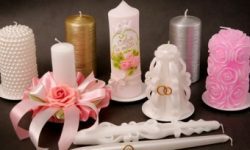 Therefore, if you look for what you can do from quilling, you can find a lot of different schemes for advanced masters, and for beginners. In this technique, you can make a butterfly, a casket, a heart, a pendant, a vase, a flower and even Easter eggs. They look so original that any such article will be a smart gift for the celebration or just to surprise the person and make it nice. We have already figured out that almost anything can be done from paper, let's look at a few examples of the work done in this current. How can you make hats from quilling? If anyone thinks that it is simply impossible to make a hat, then you are deeply mistaken. First of all, you need to create a framework for the futureProducts. To do this, you need to inflate the ball and paste it in three layers: first with toilet paper, then with pieces of newspaper and at the end with paper of the same color as the hat. After this, you need to wait a day, so that the frame is well dried, and remove the ball. In the next step we prepare the bottom part of the hat from the paper and paste it in the top. Next, we twist the required number of strips with the quilling set. For the upper part in the form of a circle, and for the lower part inForm a droplet. What we need to do next is to paste twisted strips on the hat and, if desired, decorate with flowers and leaves made in the same technique. And our hat is ready! Butterfly of quilling: how to do it? The first thing you need to decide is the color of the paper. Further, with the help of quilling tools we twist the wings of the butterfly from light to darker shade. After this we twist the two spirals and make fromThem oblong rolls. We glue the two rolls together - this will be her torso. In the end, we attach with glue two large and two small wings, we add antennae and get a ready-made butterfly. 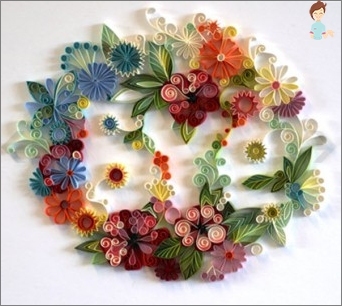 How can I make flowers from quilling? If anyone thinks that flowers are very difficult to make, then, perhaps, you can argue with this. Of course, when doing this for the first time, choose flowers that are less complex in execution. Because, for example, a tulip is much easier to make than a rose. But in principle, everything is possible. After all, a good technique of execution comes only with experience, with mistakes. But, if you recently took up this direction inNeedlework, then try to make a simple flower. To do this, you do not need something special, some special skills. You will only need a set of paper strips and glue. First you will need to make the leaves. You simply wind the circles of paper strips with tools and give them the shape of petals. We make the middle of the flower from twisted bands of round shape. And then you can tape the same pieces of paper to give the desired shape to the flowers. How to make a box of quilling? In addition to flowers, cards, hats can be madeA chic box made of paper twisted ribbons. It looks simply delicious and will be a perfect gift for any girl and woman. 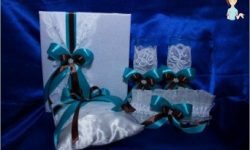 If you make such a gift to your mom, sister or girlfriend, they will not only be surprised, but also pleasantly pleased. Many just seeing such a box, think that it is simply unreal to make it. But this is not so, because you need all the same materials and tools for work. To make it, you need some kind of foundation - round or square, depending on the shape of the product you want to get. Next, you will need to wind all the same strips of paper and glue them to each other. Decorate can be a variety of flowers and butterflies, hearts and droplets. We hope that you have become convinced that the quilling technique is quite popular among young, creative people. This is not as difficult as it seems at first glance. Therefore, if you want to try to create your first hand-crafted article, be sure. All at you to turn out, and detailed schemes to you in it will help. Quilling - it's fashionable and modern!